Savannah Georgia historic downtown general contractor American Craftsman Renovations provides unparalleled structural repair services to homeowners. 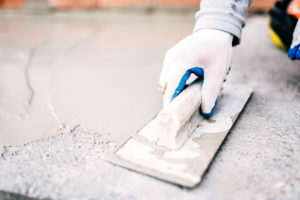 When your foundation or roof is need of repair, trust us to get the job done the right way, the first time, helping make your home safe and secure once more for you and your family. Whether you have roofing damage from inclement weather, a settling foundation, or something in between, it is imperative that a skilled contractor complete your structural repairs. You don’t want just anyone dealing with the safety and security of your property. Let American Craftsman Renovations get the job done the right way the first time.